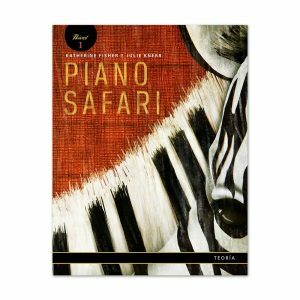 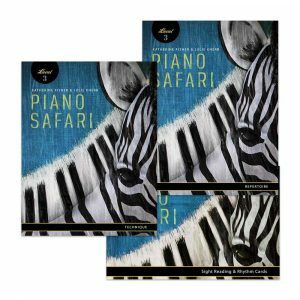 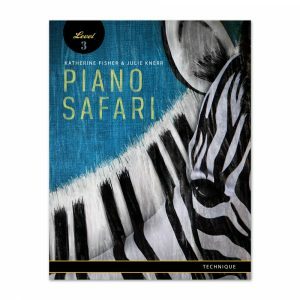 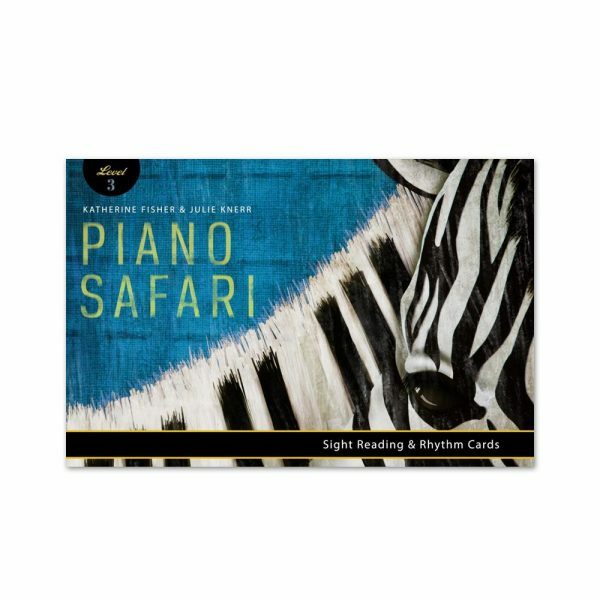 The Level 3 Sight Reading & Rhythm Cards correlate with the seven units of Repertoire Book 3 and provide reinforcement for reading and rhythm. 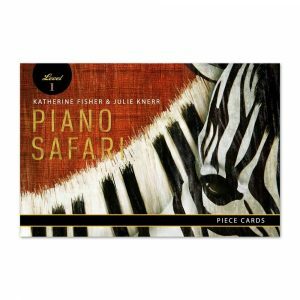 These cards may also be used to supplement any standard method and are useful for both children and adults in private and group class settings. There are 14 color-coded cards for each of seven units, for a total of 98 cards.